The picturesque autumn has nearly finished, what is always bittersweet. We regret losing its beautiful scenery, whilst feeling excited about upcoming winter holidays. This season was especially saturated for the people of e-Commerce world, who had a lot to say goodbye to and plenty to greet. As usual, Cart2Cart team is trying to keep its followers informed about all the significant e-market shifts and fresh store management elaborations. 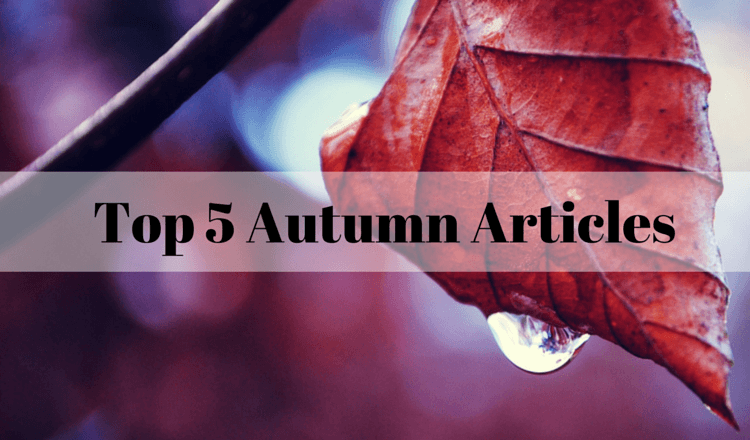 So, let’s look back at the five autumn articles that you, our dear reader, considered the most useful. Experiencing the famous autumn prostration? Does it feel like you’re incapable of nothing but laying in bed weeping over past summer holidays? Well, then this quote compilation can really help. Glance through these inspirational citations and fill yourself with fervor needed for prosperity. 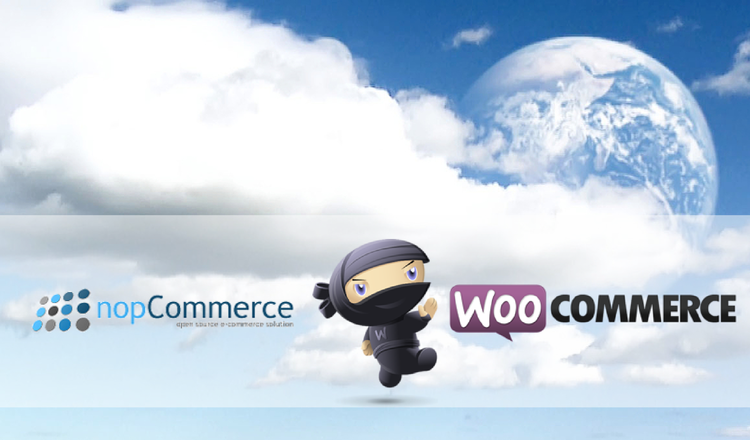 nopCommerce vs WooCommerce - Which Helps Conquer the Ecommerce World? 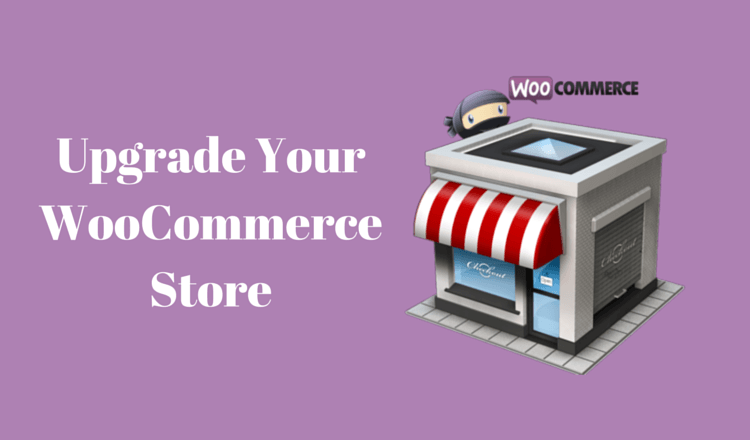 WooCommerce and nopCommerce are two modern, advanced platforms. Thus, there is a huge number of e-merchants who find themselves struggling with a choice between them. Do you want to know which platform is most suitable for you? This article will dispel any doubts, providing with the deep analysis and recommendations to be a hand of help in such challenge. We all know that being thankful is a wonderful sensation that gives energy and joy. 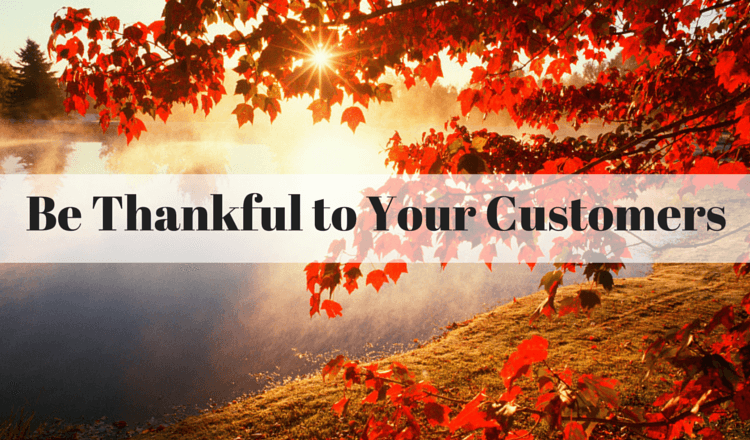 Customers want to feel cherished, so, give them the best service they could find. Turn good attitude into your competitive advantage and you will quickly stand out. 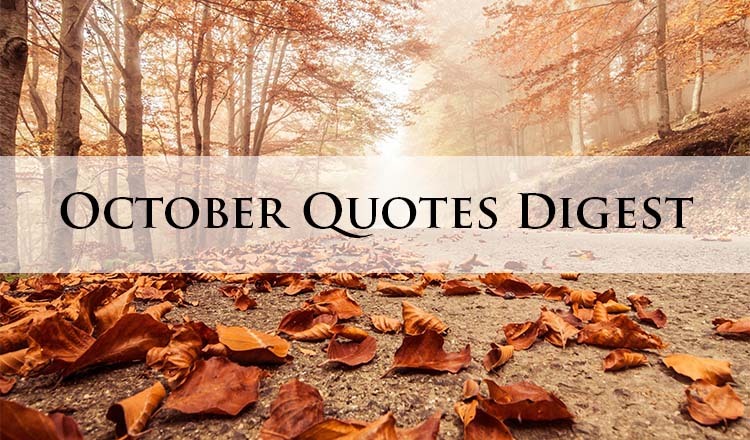 This set of profound quotations is dedicated to help you imbued with gratitude to your clients, and even appreciate their rebukes. It’s not a secret that the Internet has taken over terrestrial market entirely. Now, almost every merchant is keen to move his retail to a web space opening new horizons for the trade. However, only few meet great success. So, what are the key elements of a successful online store? 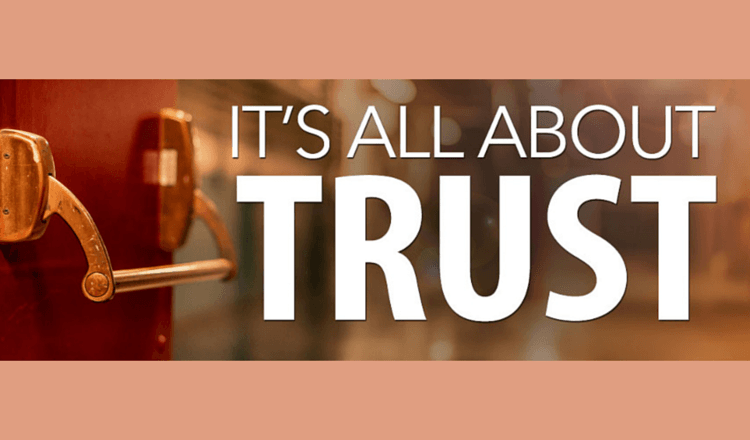 How to build a genuine rapport with the customer through an internet page? Read this article to find out. Stock control and order management improvements. Check this infographic to discover the easiest way of modernizing your online retailer through WooCommerce to WooCommerce migration. Let’s hope that each of us received some valuable lessons throughout this fall. Use this experience in your favor during oncoming seasons.Cart2Cart team wishes you the best of luck in your future e-Commerce endeavors.